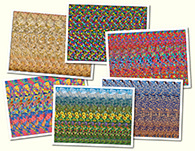 Miscelenious Stereogram Gallery : Dual hidden sign : Stereogram Images, Games, Video and Software. All Free! 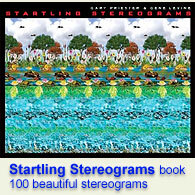 This stereogram has two hidden images. One is a sign and another is a vertical text. You can switch between images by diverging your eyes more (doublevision) or less.